I’ve been using this serum every night for almost 3 weeks and my skin is improving :) lesser acne and scars. It takes overnight to reduce and it went well! Had moderate acne problem and usef many products but didnt seem to work.. until i found znique, it solved my acne problem! a calm, soothing product! definately recommanding to anyone who has acne problems! 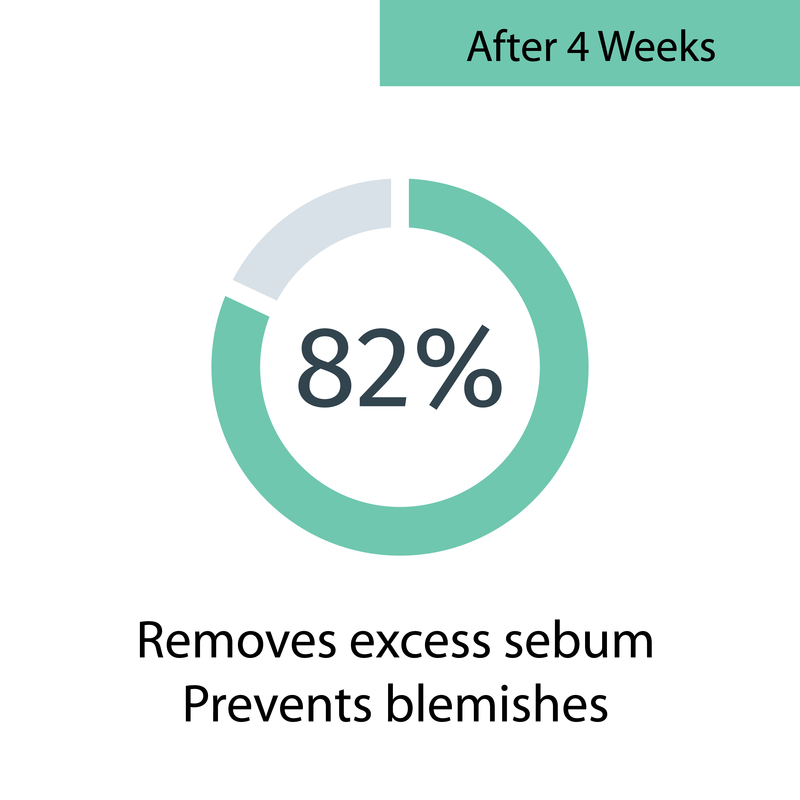 Znique is surely an effective natural serum without any side effect. Highly recommended. Very effective acne serum! Was recommended to get this by a friend who tried it herself. Have been using it for a while and it helps to clear up my acne very effectively too. Acne products which i have tried off the shelf does not work for me and i almost gave up finding for a solution.. when i got to know about Znique, i decided to give this a try and voila! It really works! Just after a couple of applications, my pimple’s inflammation really subsided substantially! Its a great product. Really cleared up my pimples really fast and it has a refreshing fragrance. ???????????? That is all the time ZNIQUE Anti Acne Serum needs to calm new acne spots down! We ain't kidding. 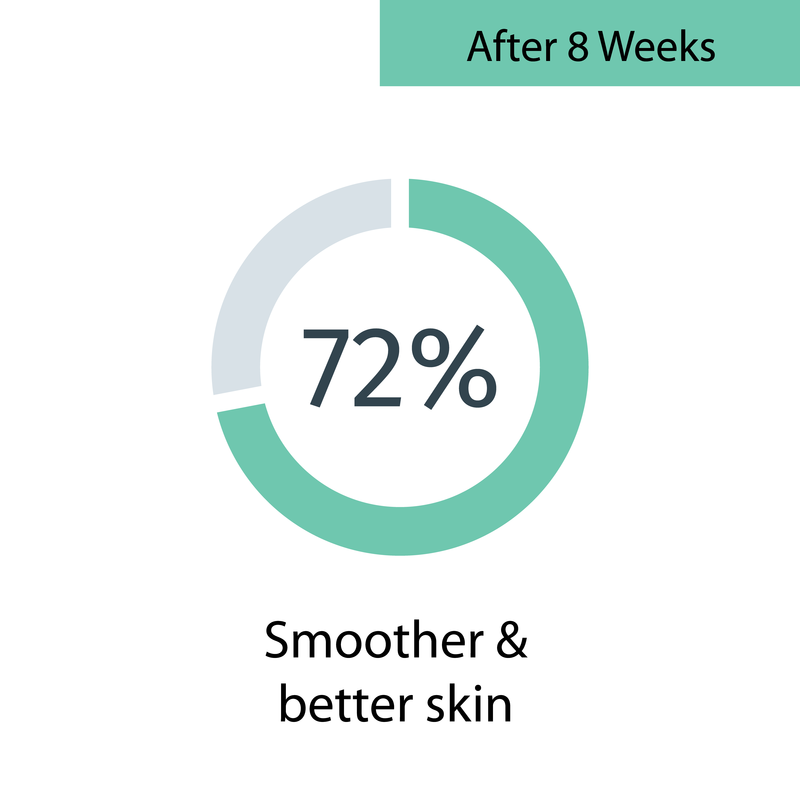 Our laboratory tests show that upon application of ZNIQUE Anti Acne Serum, acne-causing bacteria (P. acnes) reduces by > 99% in just 2 HOURS! Without P. acne bacteria around to wreck anymore havoc, the inflamed skin will have much more time than usual for healing! Why wait for the inevitable pesky bumps to surface? 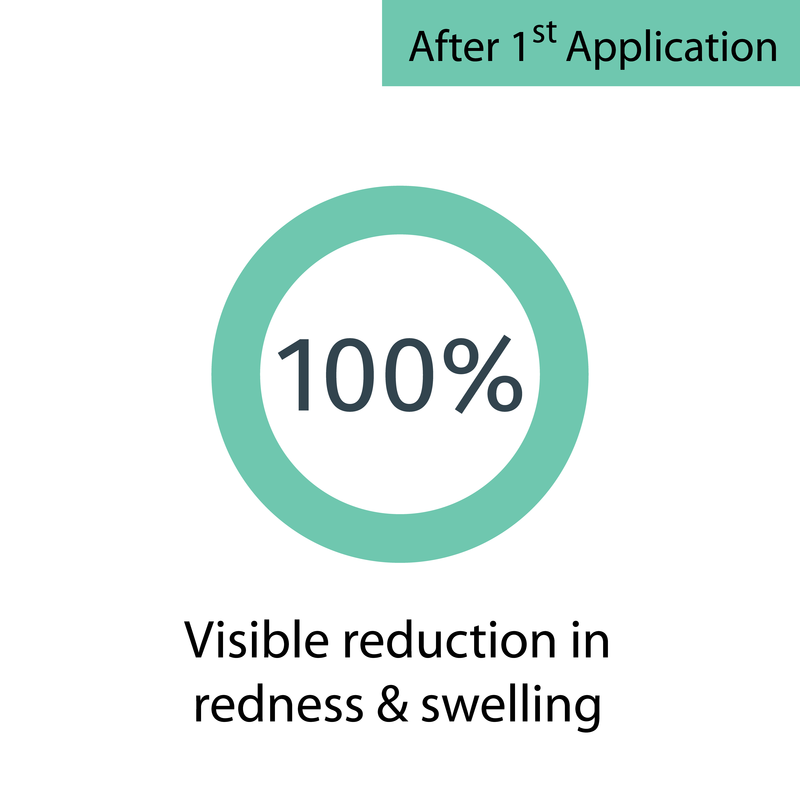 Prevent and reduce the occurrence of acne easily with ZNIQUE Anti Acne Serum. Our formula inhibits the growth of acne-causing bacteria fast, preventing the onset of inflammation, which ultimately leads to acne-free skin. With ZNIQUE Anti Acne Serum: You CONTROL ACNE, not the other way around anymore! Choosing a patented formula is the smart and right choice to effectively combat acne. ZNIQUE Anti Acne Serum uses AQPRUFINE® and other botanical actives which have been extensively researched and clinically proven to combat and prevent acne FAST! ZNIQUE Anti Acne Serum is a SWISS formula based 100% on botanical plant extracts. Each plant extract is carefully selected for their unique properties in relieving and preventing acne. Coupled with the natural fragrance of Sage, ZNIQUE Anti Acne Serum leaves you smelling good and refreshed! No nasty side effects like redness, peeling and skin irritation that arises from the use of Benzoyl Peroxide and Salicylic Acid, which are found in many common OTC acne products. ZNIQUE Anti Acne Serum works for all types of skin, be it dry or oily or sensitive skin. ZNIQUE's got you covered! Our transparent gel-like texture reflects a concentrated efficacy, allowing fast absorption upon application for a non-greasy and lightweight finish. HARSH on acne inflammation yet GENTLE on the skin. Forget about redness, peeling or skin irritation when you choose ZNIQUE Anti Acne Serum! SAVE BIG WITH ALL-IN-1 SOLUTION! Why purchase an expensive 3-step acne-care regime that focuses mainly on cleaning and not the root of the problem? ZNIQUE Anti Acne Serum is an ALL-IN-ONE solution that cleanses, purifies and combats acne to achieve better looking skin! SAVE and SIMPLIFY acne treatment by using ZNIQUE today! NEED A QUICK FIX? SEE HOW ZNIQUE ANTI ACNE SERUM CAN HELP YOU OUT! Subscribe to our mailing list to get updates on new product launches, promotions and periodical articles on health and beauty!